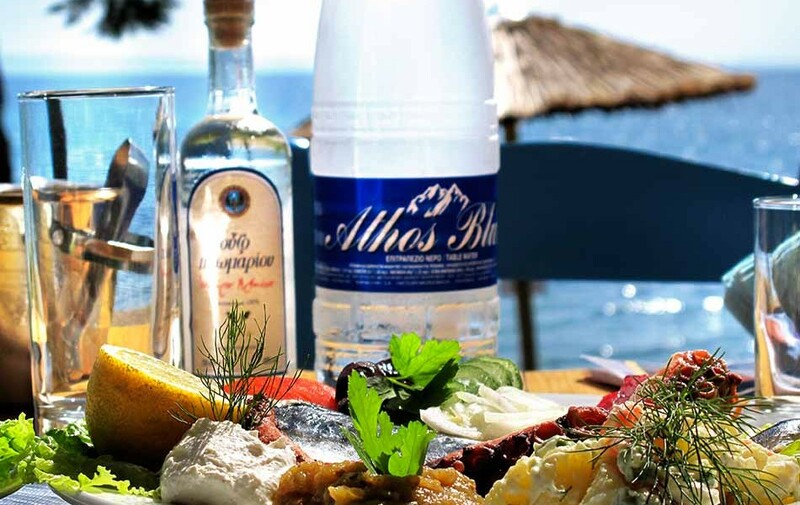 At Lily Ann Beach Hotel, we made sure to offer a complete menu of Greek and Mediterranean specialties that will satisfy your culinary expectations and offer you the necessary energy to continue enjoying your vacation. Always under the brand name “Love to Cook”, οur restaurant carefully prepares a delicious buffet for breakfast, lunch and dinner, which consists of Greek dishes made from fresh ingredients and excellent pastries from our hotel’s patisserie. 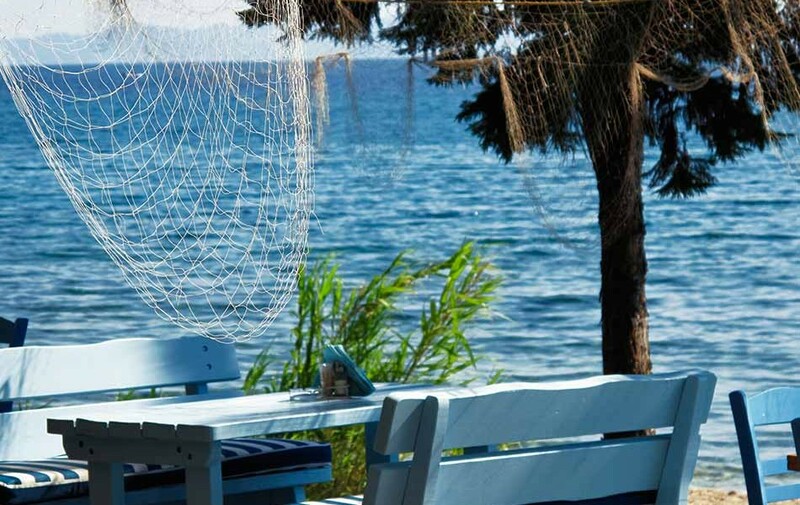 Right next to the pool, at the pool-bar, overlooking the beautiful garden and the crystal waters of Toroneos gulf, you can enjoy coffee, refreshments, snacks and ouzo in an ouzo-bar with a wide selection of appetizers.